Italian giants Inter are in talks with Southampton to take full-back Cedric Soares to the San Siro in this month's transfer window. Inter are keen to bring in a new full-back and have been linked with Manchester United defender Matteo Darmian. Now they have turned their attention to another full-back plying his trade in the Premier League. 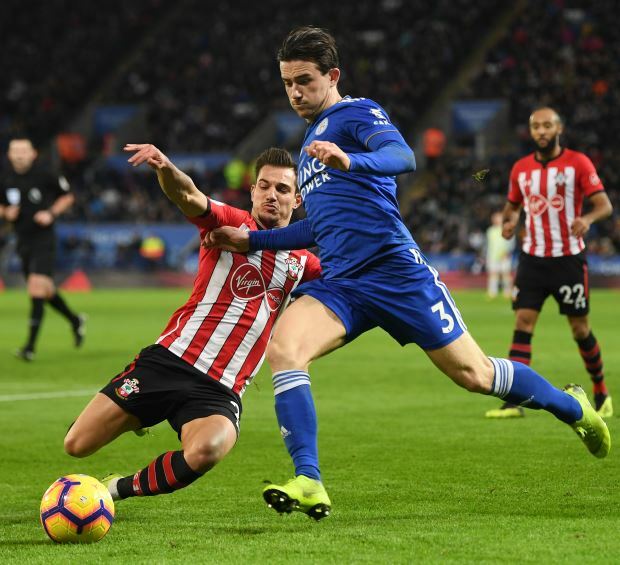 According to Sky Italia, Inter are in touch with Southampton for Cedric and the discussions are advanced.. It is claimed that on Thursday it could be clear whether a deal can be done to take Cedric to Italy. The 27-year-old has clocked regular game time with the Saints this season, turning out in 18 Premier League games and chipping in with two assists. Cedric's contract on the south coast however only has another 18 months to run. It remains to be seen on what terms Southampton could let the Portugal international, with 33 caps to his name, leave for Italy.